Christmas Eve. All set. Nearly …. But this year it’s going to be hot, hot, hot. Proper Aussie Christmas. Have a good one. 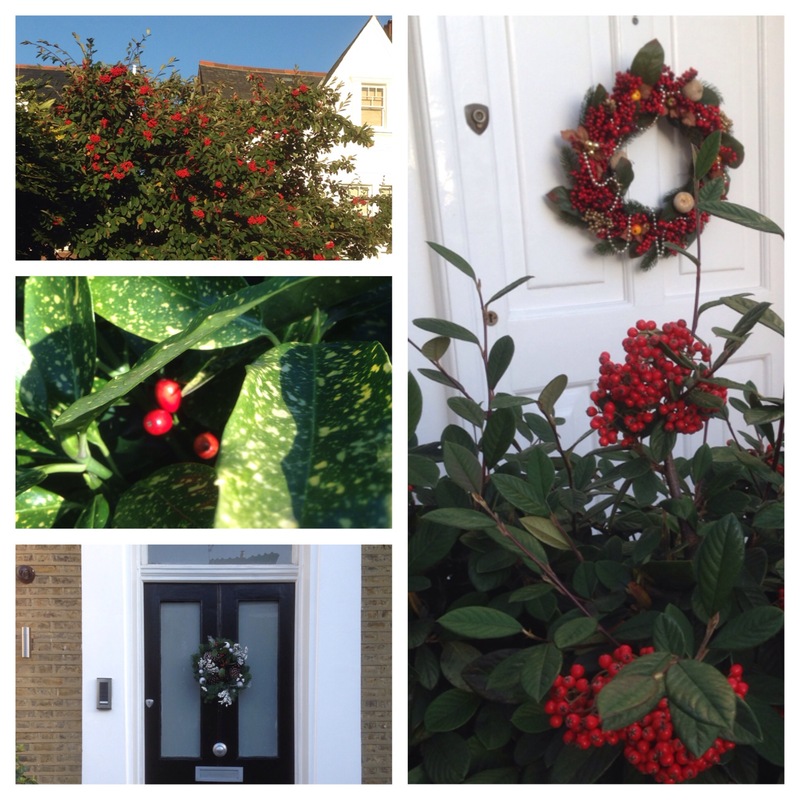 Christmas is a time to receive family and friends to your house, so how your door looks is important- is it welcoming and festive?